Shoes of Prey is a global online retail brand that allows women (including Prime Ministers!) to design their own shoes which we handmake and deliver to them. We’re changing the way women shop for shoes and we’re on track to become a significant international retailer within the next 5 years. As our business continues to grow, we’re looking to hire another customer happiness wonderperson to join Lucy, Anna and Marcela on our team! To passionately create happiness is our first and core company value, is something we prioritise immensely and has been core to our success to date. We love going out of our way to make our customer extremely happy. Your focus will be the happiness of our customers, you will be responsible for ensuring they're the happiest in the land. Engaging with our customers over email in the most friendly, fun and supportive ways possible. Doing the same with our customers on website chat and on the phone. Assisting customers who visit our office to try on, see and touch our shoes. Reviewing customer orders and sending these to the workshop. Working with our team in China to track and manage our orders. Helping develop and document our customer related systems and processes. 1. You not only live and breathe Shoes of Prey’s culture and values, you’ve contributed to growing and developing them. People on the team enjoy spending time with you and are fighting to be able to work closely with you. 2. Customers you interact with regularly email us telling us how the customer service they received from Shoes of Prey is the best they’ve ever had anywhere. You’ve also helped us create experiences like this for our customers. 3. You consistently produce a high volume of high quality emails, chats and phone calls with our customers. 4. You’ve contributed to the growth and scaling of our customer happiness team. You’ve helped us set up processes which mean customers can access the information they need immediately, and if they do need a response from our team, they’re able to get that quickly and efficiently. Passion for customer happiness. You’re passionate about pleasing customers and you’re seeking a career in a customer happiness role. Passion for high volume, high quality work. We receive a lot of emails, chats, phone calls and customer appointments. You thrive in a high volume work environment and are able to produce top quality results at full pace. Tenacity and scrappiness. You’re able to make things work with the limited resources at a startup. When things don’t go as planned and you’re missing your goals, you’ll go to the ends of the earth iterating, learning, pivoting and doing what it takes to hit your goals. Collaborative. You work incredibly well within teams. You’re inspired by other people and you’re able to draw from and inspire the best in the people around you. The total salary package for this role is $50k-$60k (based on experience) including super, bonus and stock options. 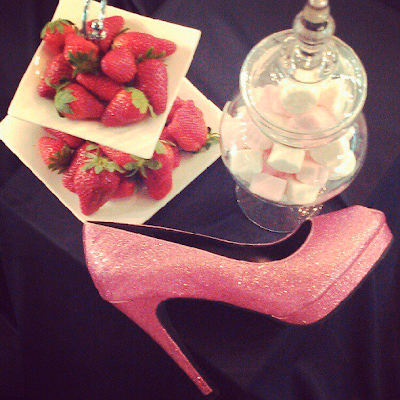 As with all roles at Shoes of Prey, lunch + snacks + shoes are of course included! The role will report into the CEO, Michael Fox. We’ll shortly be embarking on an offline retail experience for our customers in the Sydney CBD, and for the first 3-6 months of this Customer Happiness Wonderperson role we’d like the person we hire to commit to working at this location in a retail customer happiness role. We can promise it’s going to be incredibly exciting (more details to come on this blog over the coming months)! After a maximum of 6 months (and potentially less) the role will be based in our Surry Hills office. 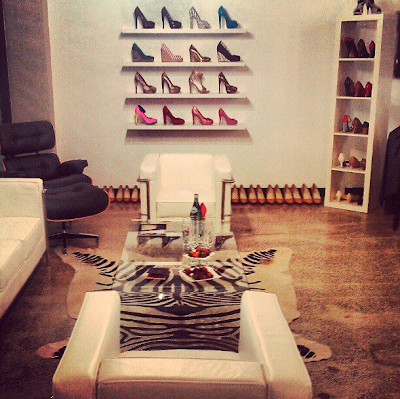 If you think you have what it takes to please email your resume and cover letter to joinourawesometeam@shoesofprey.com. Greg from mylight here (www.mylight.com.au). We got in contact with each other at the start of our journeys into customised products. I was wondering if you wouldn’t mind emailing me @ stageone.graphics@gmail.com as I am about to embark on taking our company into global markets and have a couple of questions regarding this that you may be able to help with. I appreciate you may be very busy however I hope this won’t take too much of your time.